Women are underrepresented in newsrooms and are less likely to read political and international news, but when a newsroom closes the gender gap, does it result in a higher share of women in their audience? 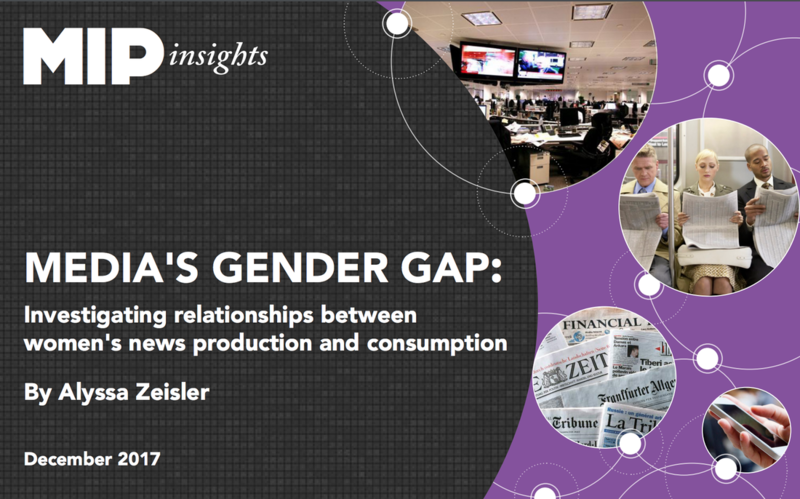 Financial Times Engagement Strategist Alyssa Zeisler investigates the relationship between women's news production and consumption in this case study. 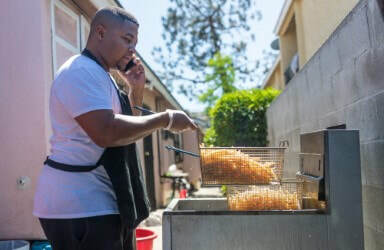 Mr. French Fries Man is an episode featured in Below the Ten, a KCRW series about life in South Los Angeles, The episode won the 2017 Edward R. Murrow Award in feature reporting.and was produced under a Hilton Foundation grant to explore ways to report on under-represented populations in the city. Below the Ten is one of three three award-winning KCRW programs under the Hilton grant. These include Below the Ten, KCRW Investigates, and There Goes the Neighborhood. Episodes have won regional and national awards and have been rated among the top podcasts on iTunes. 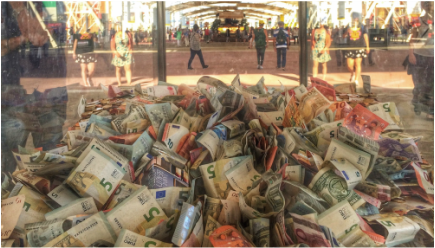 MIP researchers have developed tools and methods to evaluate the process and measure the extent to which the goals of the grant have been met. We anticipate our final evaluation in early January 2018, while a Case Study under MIP's Insight Series will be available to the public soon thereafter. At the Media Impact Project we are continuously searching for new and innovative approaches to processing media data. In our work to develop taxonomies for news organizations it has become increasingly apparent that there is a need for technologies that can effectively understand and analyze language. Natural language processing (NLP) involves numerous programs that have the potential to be useful in these ways to news media. To get a better handle on natural language processing and its practical uses and applications, the Media Impact Project commissioned a primer to the field. The paper, written by Dr. Atefeh Farzindar at NLP Technologies, surveys the broad sectors of NLP techniques and considers their value in various settings. How do we encourage people to take action on supposedly intractable global problems? 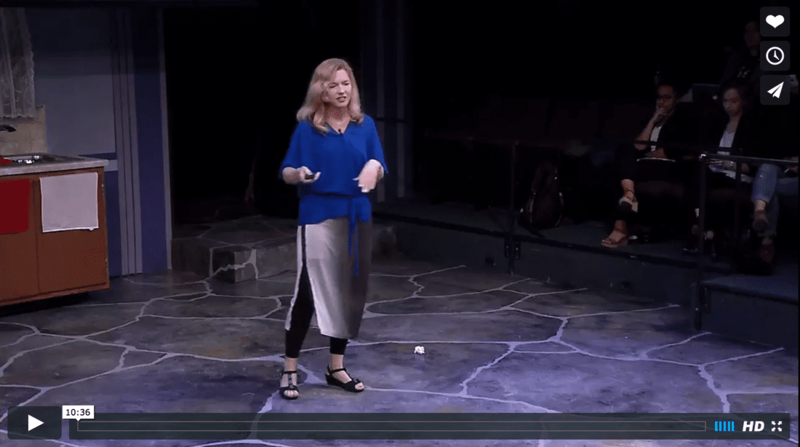 Johanna Blakley discusses how to overcome "development fatigue" in her talk about the Media Impact Project's study of The Guardian's coverage of the Millennium Development Goals. Understanding Media Metrics Guides for Journalists. How can we use data to trace connections from the stories that appear in print, online or in broadcast, to how members of the public consume, subscribe, amplify and contribute to the conversation? Find out in the USC Media Impact Project's "Understanding Media Metrics" series of publications. The purpose of the series is to help media organizations understand digital measurement tools and the data they can provide to help illuminate parts of the process of media impact that occur online.